Among the important firms supporting the MEDGRID project are EDF, RTE, GDF-SUEZ, AREVA, CDC (France), Siemens (Germany), ABENGOA, Red Electrica (Spain), TERNA (Italy), ONE (Morocco), Taqa Arabia (Egypt), Pan Med Trading and Investment (Jordan), and Walid Elias Establishment (Syria). MEDGRID is a large industrial project in the framework of the Mediterranean Solar Plan aiming at studying, designing and promoting the transmission of electricity projects between the two shores of the Mediterranean Sea. This project is particularly interesting in the context of the work of the UfMS for it will allow the export of green electricity from Mediterranean countries to Europe together with the implementation of article 9 of the EU renewable energy directive. On the other hand, MEDGRID and DESERTEC INDUSTRIAL INITIATIVE (DII) are complementary, since DII is mainly aiming at developing renewable energy production projects. In his speech, Secretary General Ahmad Masa’deh welcomed the establishment of MedGrid and considered it a ´very interesting´ project that will positively impact the climate change challenges. 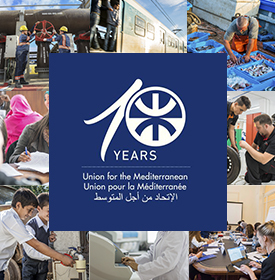 He further stated that the newly created UfMS is dedicated to supporting Mediterranean projects in the broader framework of the Union for the Mediterranean. He mentioned that given that the UfMS’ budget and work plan have only been adopted recently by UfM partners, the first projects will be put into place in 2011. 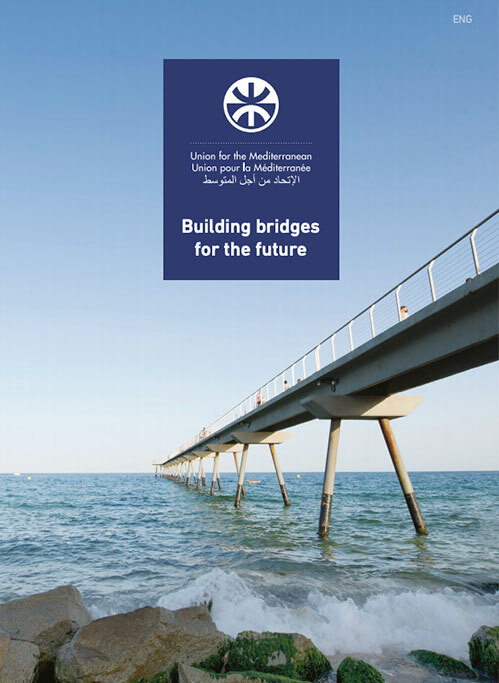 Masa’deh also stated that energy, or more specifically the Mediterranean Solar Plan (MSP), is one of the UfMS’ main priorities and has been given a specific mandate to coordinate the elaboration of the MSP Master Plan. Finally, he elaborated on the challenges and opportunities for the development of renewable energies in the Mediterranean Region stressing the need to address the many questions arising from them: the high costs of renewable energies generation , how to bridge the gap between these costs and average market prices with fossil fuels, connections between the two shores of the Mediterranean sea, the situation of the different projects, the state of play of climate negotiations, and the legislative frameworks, among others. On the margin of the event, UfMS Secretary General Ahmad Masa´deh held a bilateral meeting with French Minister Eric Besson in the latter´s office. The two sides discussed issues pertaining to the energy sector and prospects for the Union for the Mediterranean. Besson and Masa´deh agreed to intensify work on the renewable energy dossier and further the strong ties and work relationship that already exist between the French Ministry of Energy and Industry and the UfMS.